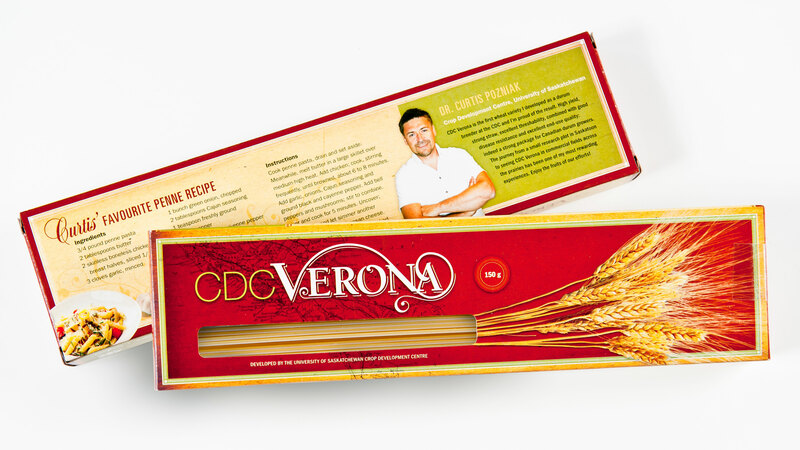 Alliance Seed Corporation launched a promotion targeted at Western Canadian farmers to generate exposure for CDC Verona–a durum variety (durum wheat is used almost exclusively for making pasta). 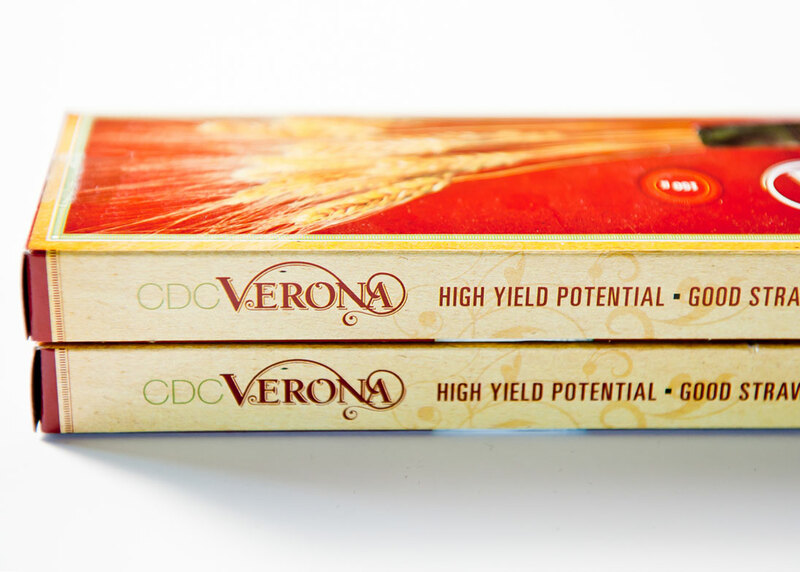 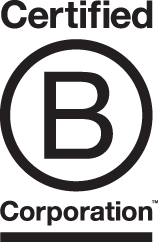 CDC Verona has high yield, strong straw and excellent threshability, combined with good disease resistance and excellent end-use quality: indeed a strong package for Canadian durum growers. 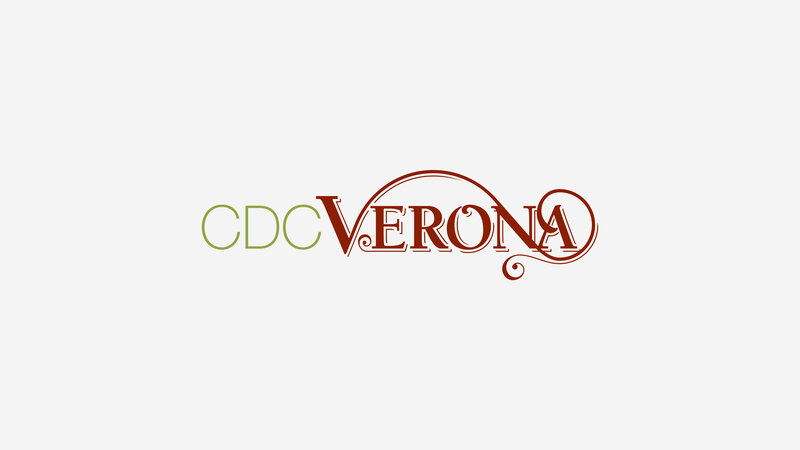 The journey from a small research plot in Saskatoon to seeing CDC Verona in commercial fields across the prairies represented a new chapter for the company and had to be executed with precision and creativity. 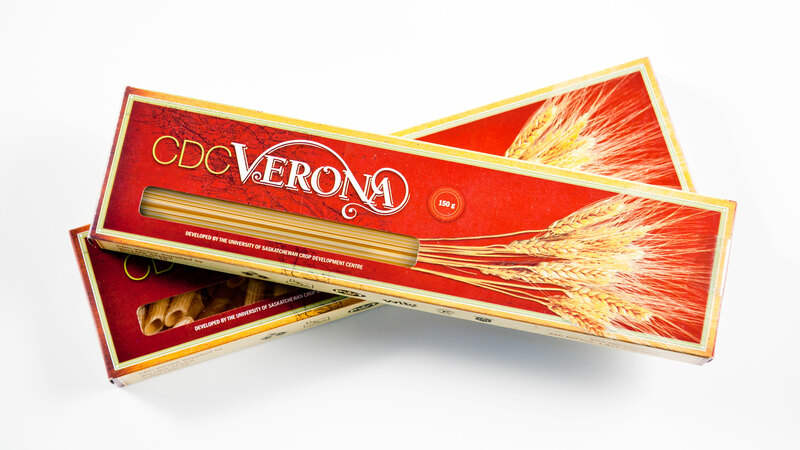 It seemed only fitting to invite farmers to eat what they sow, so Relish developed a unique promotional packaging concept filled with pasta.